Allgood Locksmith Service is a locksmith in Seneca, SC 29678 specializing in Residential, Commercial, Safes, and Automotive locksmith services. 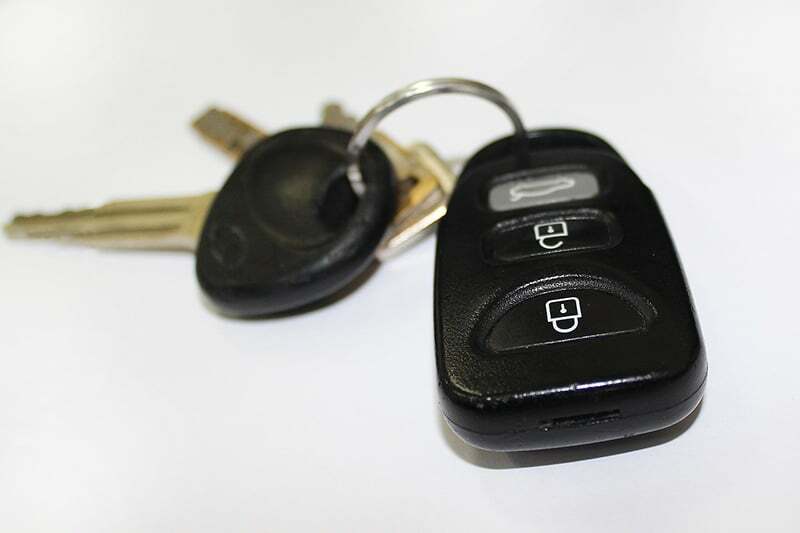 If you’re locked out, need keys duplicated, or need other locksmith services, contact Allgood Locksmith Service’s shop located at 602 E. North 1st. Street in Seneca, SC 29678 by calling 864-888-2121.